66. Donate your old binoculars and field guides to a local school, nature center, or organization such as Birders' Exchange. Birders’ Exchange takes new and used birding equipment and educational materials and matches it with local scientists, conservationists, and educators working to conserve Neotropical migratory birds and their habitats in Latin America and the Caribbean. Such items are also critical for community outreach and education. Equipment donated through Birders’ Exchange is necessary to support a range of conservation activities to protect Neotropical migrant birds—from educating school children to conducting scientific research. The combination of these and other activities is promoting long-term results toward the conservation of birds and their habitats. 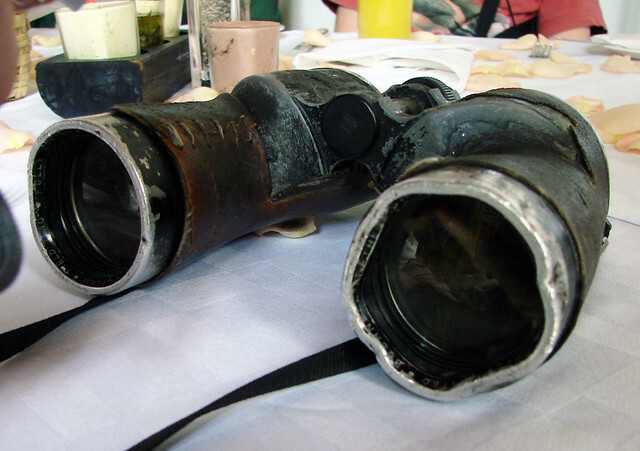 Binoculars—we especially are in need of rubber armored and/or waterproof binoculars. The equipment must be in good working order. For example, the binoculars must be in proper alignment, the focus wheel in operation, and the glass without flaws. Occasionally we ask for other materials as the special requirements of projects demand. Contact us ahead of time if you have other gear to contribute to see if we have a proper match. Birders’ Exchange also needs contributions to continue its work. All contributions are tax-deductible to the extent permissible by law. Birders’ Exchange will acknowledge all contributions by letter. Your old optics can also help birds and people closer to home when you donate them to a local school or nature center. Before donating, make sure that the equipment is wanted and will actually be used. 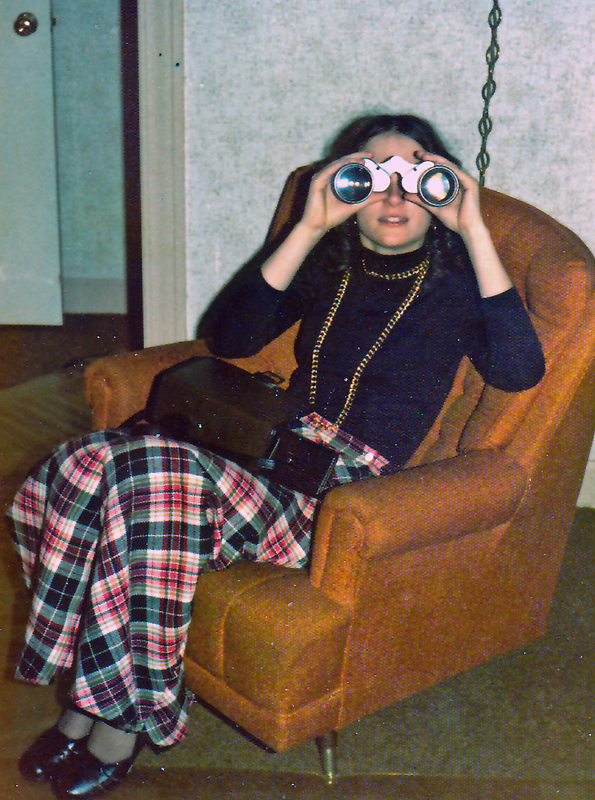 Another option is to “adopt” a budding birder and pass on your old optics to him or her.